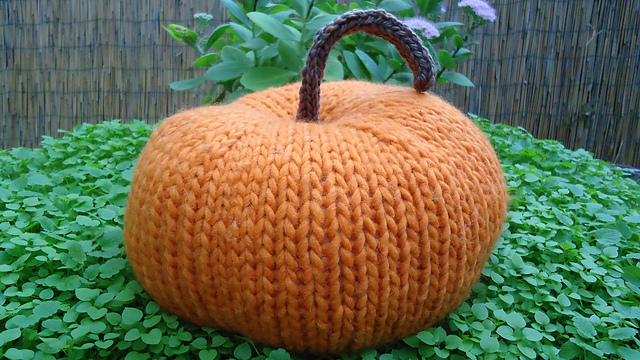 First, what can be cuter than a knitted pumpkin…or two or three… Fairytale Pumpkins by Jessica P. are adorable. And these oh too cute hats are perfect if you’re not planning to be in a costume from head to toe! 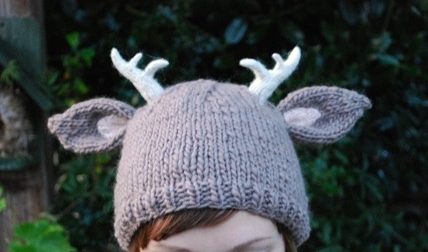 Check out deer with little antlers hat by tiny owl knits, Brain Hat by Alana Noritake and Ogre My Ogre by Gunilla Leavitt. 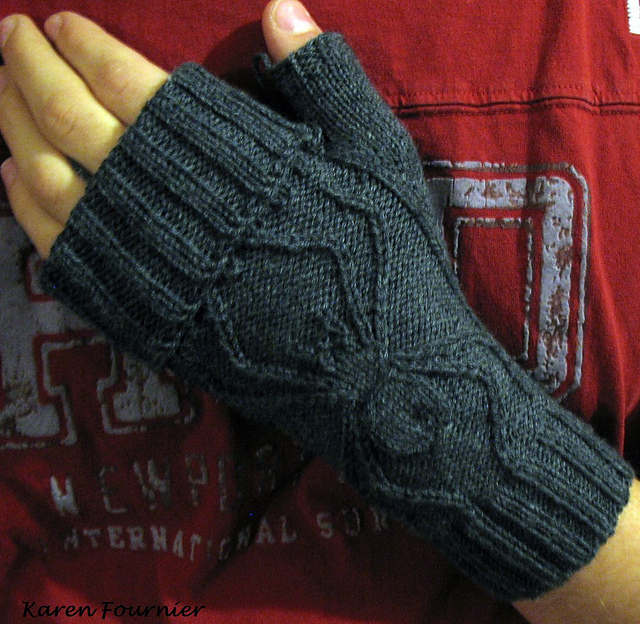 A few patterns that can definitely be worn post Halloween are Arachnid II by Karen Fournier and Ski Skulls by Scarlet Taylor. And, lastly, how about some fat-free, calorie-free treats? 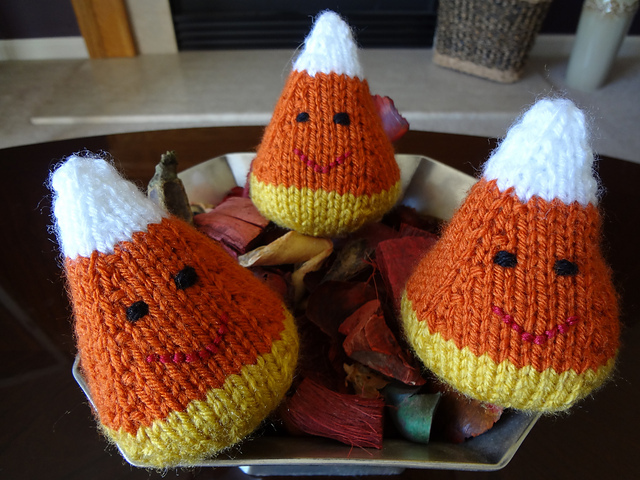 Happy Candy Corns by Kim DeStratis fits the bill perfectly! 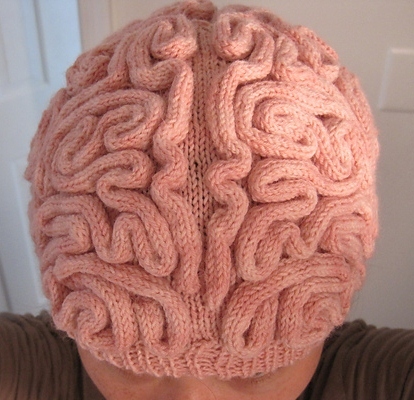 Are you planning any trick or treat knitting? Share here!